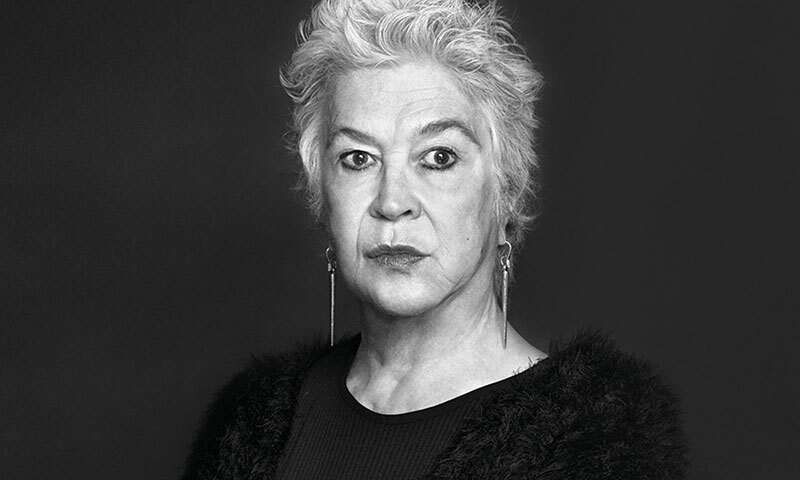 Adriana Delpiano, Minister of Education of Chile, announced that photographer Paz Errázuriz has been declared the winner of the 2017 edition of Chile's National Visual Arts Award. Palimpsesto (Palimpsest) is the title of the intervention by Doris Salcedo (Bogota, 1958) at the Palacio de Cristal in Madrid, Spain. The exhibition is curated by Soledad Liaño in collaboration with White Cube and the Fundación Sorigué. The RedLine Contemporary Art Center is a non-profit cultural institution that seeks to foster education and engage artists with communities to create positive social transformation. 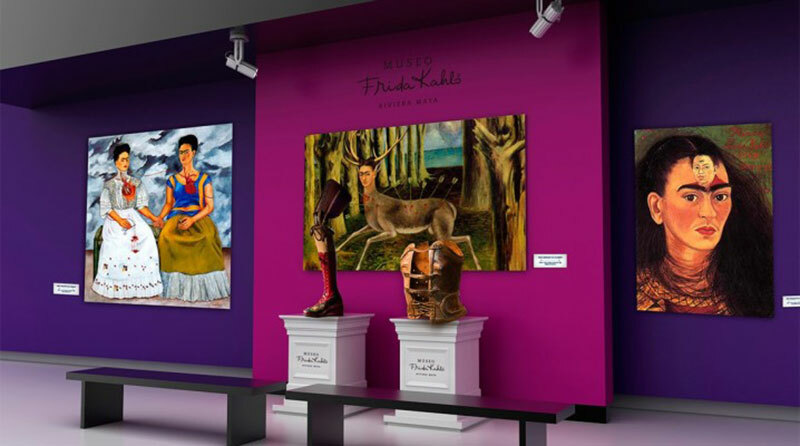 The new museum dedicated to Frida Kahlo in Quintana Roo, México, opened its doors to the public at the end of July with the goal of attracting national and international tourism visiting the Mexican Caribbean and enriching the cultural and artistic offer in the Riviera Maya. 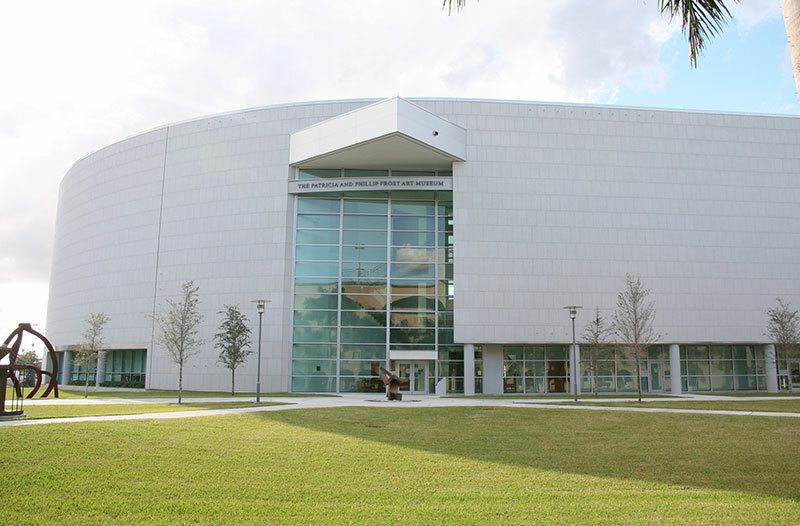 The Florida International University (FIU) announced that US broadcast television network Univision has donated to the Patricia and Phillip Frost Museum, in Miami. 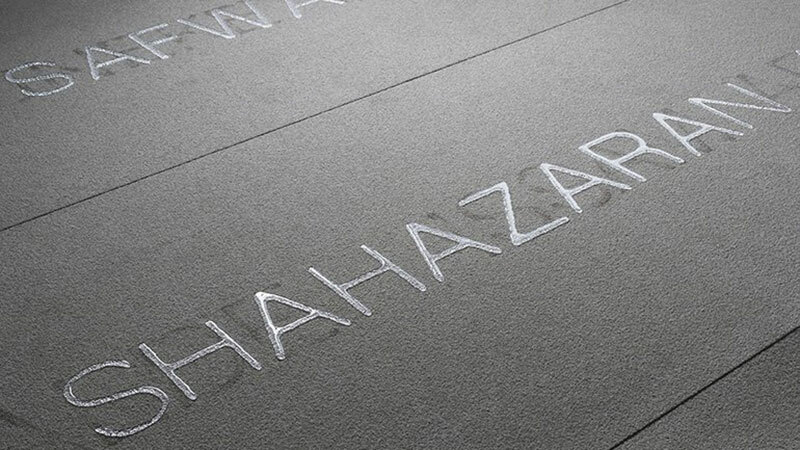 The book was edited to accompany the groundbreaking retrospective by the Colombian artist whose installations, sculptures and site-specific as well as public space interventions refer to the trauma of the victims of political violence, racism, systemic inequality and overall, war.